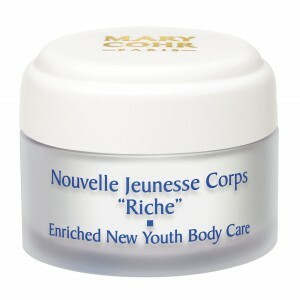 This mentholated gel instantly wraps your legs in a sensation of intense, long-lasting freshness. The feeling of heavy and tired legs disappears. Your legs feel toned and light again. Apply to legs several times a day, particularly in the evening. Gently massage into skin, starting at sole of the foot and working upwards to the top of the thigh. Place product tube in the refrigerator 15 Mins prior to application use for extreme cooling effect. Use product as a massage medium for tired, aching feet. Apply medium to thick layer, as a foot mask alternative and wrap feet with cool cloth for 10 Mins. 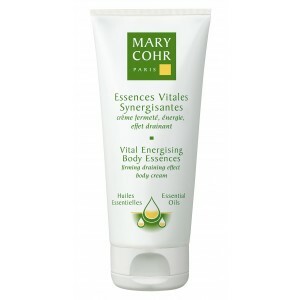 Refreshes and reduces the sensation of tired, heavy legs.